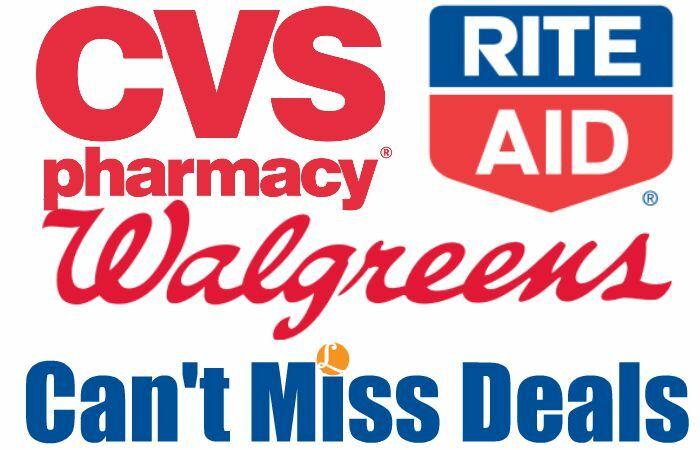 Johnson’s baby care, Aveeno Baby or Desitin (excludes gift sets and trial/ travel sizes) BOGO 50% Free! Black Forest, Trolli, or Now and Later Candy, 8 – 9 oz – $1.99 Free! Colgate Total, 6 oz, Total Advanced, 4 oz, Optic White, 4.2 oz, 2in1, 4.6 oz, Stainfighter or Max Toothpaste, 6 oz – $3.50 Free!